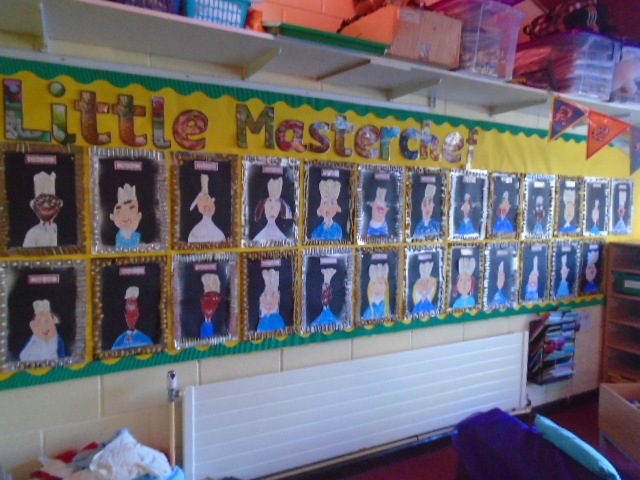 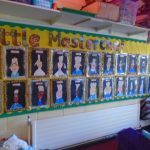 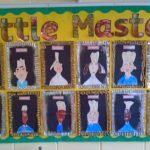 Our Little Masterchef display is finally finished in our classroom! 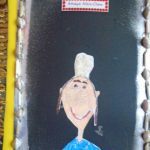 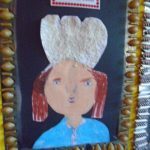 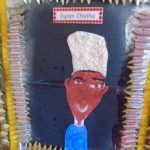 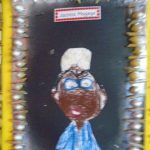 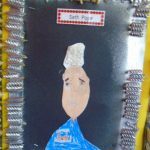 We worked really hard on our portraits and made a frame from pasta. 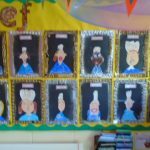 We think they look fantastic!